Finexo – The next-gen online CFD trading platform is now here. 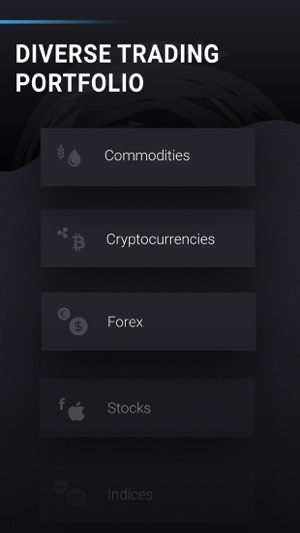 We offer a portfolio of over 2000 trading instruments, including but not limited to Forex, Indices, ETFs and Commodity CFDs, all in a cutting-edge online trading platform with enhanced functionality and easy-to-use tools. Get access to a wide range of features to enhance your online trading experience and gain valuable insights to help your decision-making process. 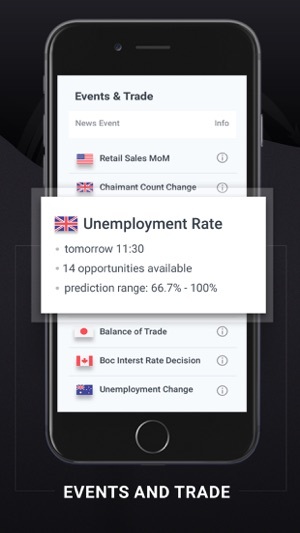 Our innovative tools collect real time data from the financial markets and present them to you as clear and actionable data. 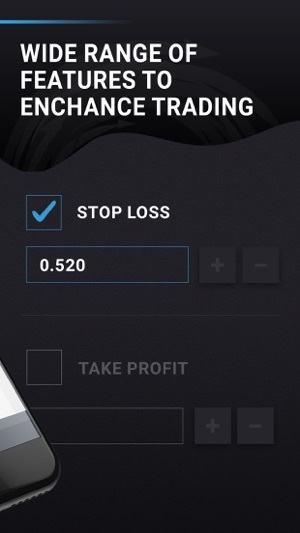 - Risk management tools: Stop Loss, Take Profit, Entry Limit and more. - Fully responsive platform with customizable graphs and indicators. - Free real-time charts, live streaming quotes and updates. - Leveraged trading with zero commissions. 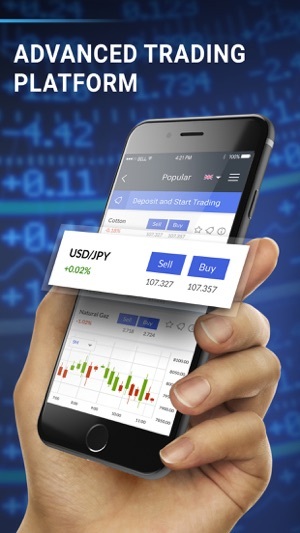 - Forex Pairs: EUR/USD, EUR/GBP, USD/JPY and more. - Shares: Facebook, Amazon, Samsung, Apple and more. - Indices: FTSE 100, Europe 50, Germany 30 and more. - Commodities: Gold, silver, corn, cotton, oil and more. 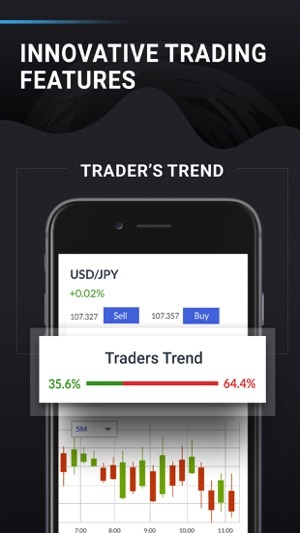 - Traders Trends: View the buy and sell trends of other Finexo traders. - Trending Now: Check the Top Risers, Top Fallers, Top Volatile and more. - Events & Trade: See how major financial events affect the markets. 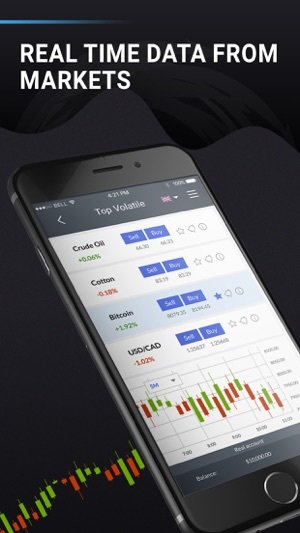 - Trading Central: Get unique market momentum and volatility insights. We also offer a free demo account so that you can practice online trading with your demo cash and get acquainted with our platform. Our platform also employs the latest security standards (256-bit SSL encryption). 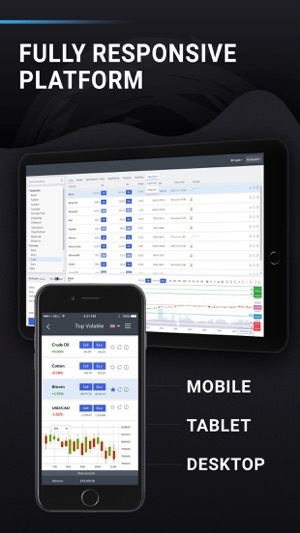 Also, with mobile trading, you are always in the loop and can trade on-the-go. So what are you waiting for? Download the Finexo app now!